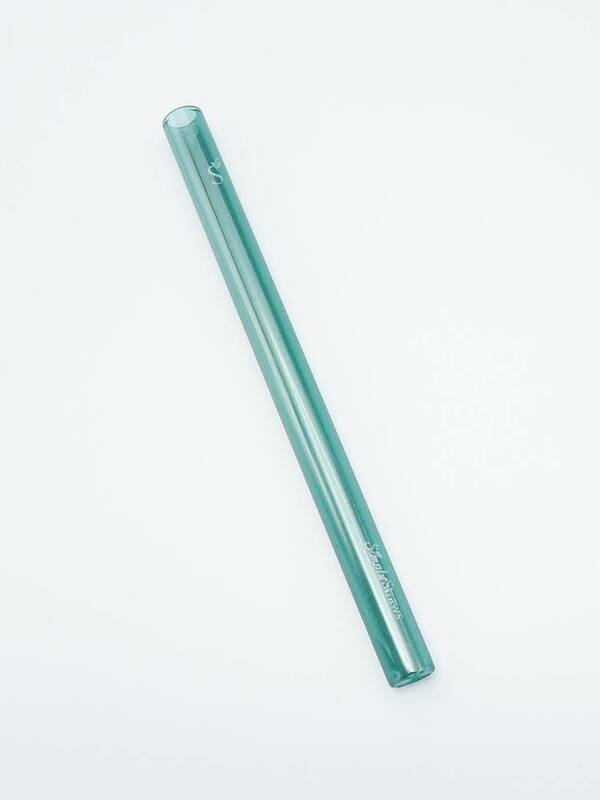 The thick glass Boba Straw from Simply Straws is perfect for extra thick smoothies, boba, or bubble tea! 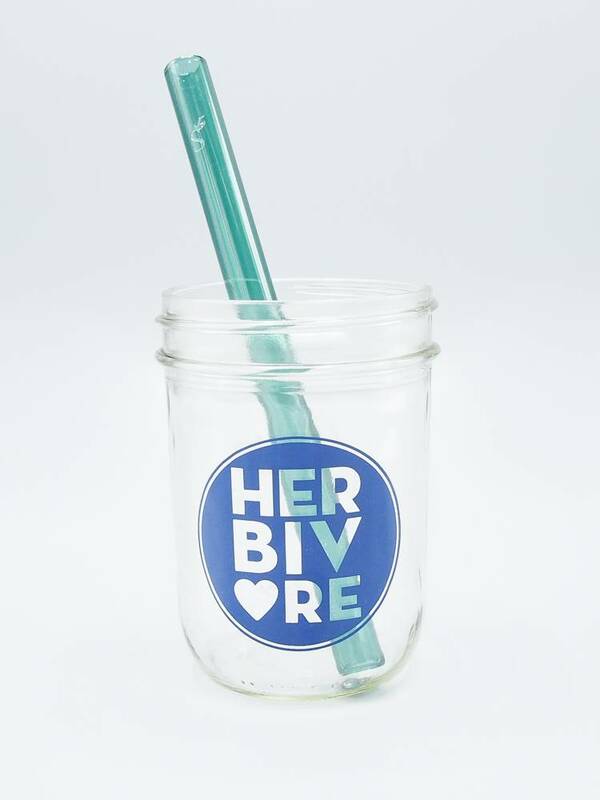 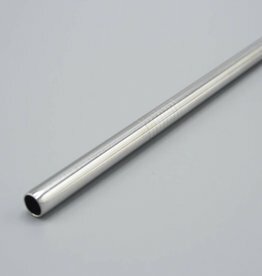 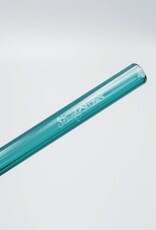 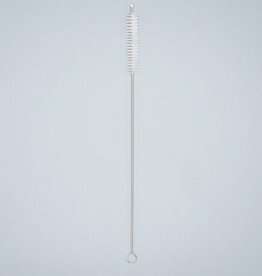 This 8-inch straw can be used for 16-20oz drinks (mugs, mason jars, highball glasses, etc). 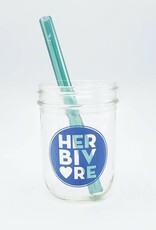 Start sippin'! 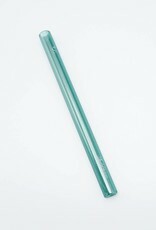 Reduces teeth staining, sensitivity and erosion! 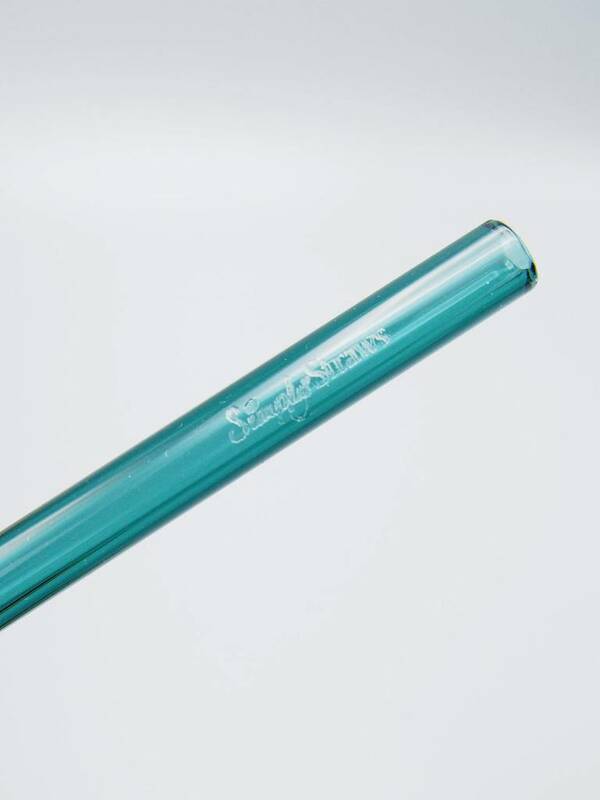 Lifetime warranty on these straws! 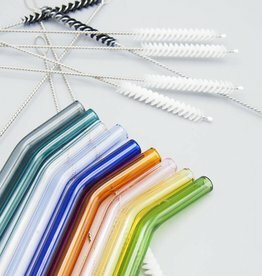 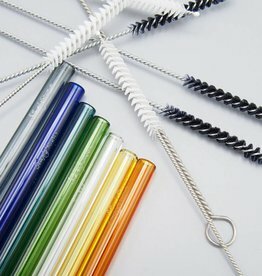 If they break, click HERE and Simply Straws will send a replacement!